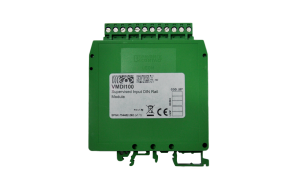 The VBS100/32 platform sounder can be powered and driven from the remote output terminals of the detector. 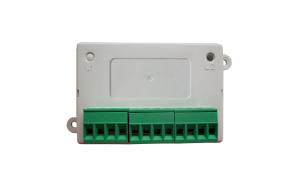 The device is complete with 32 selectable tones and is fitted with an on-board isolator. 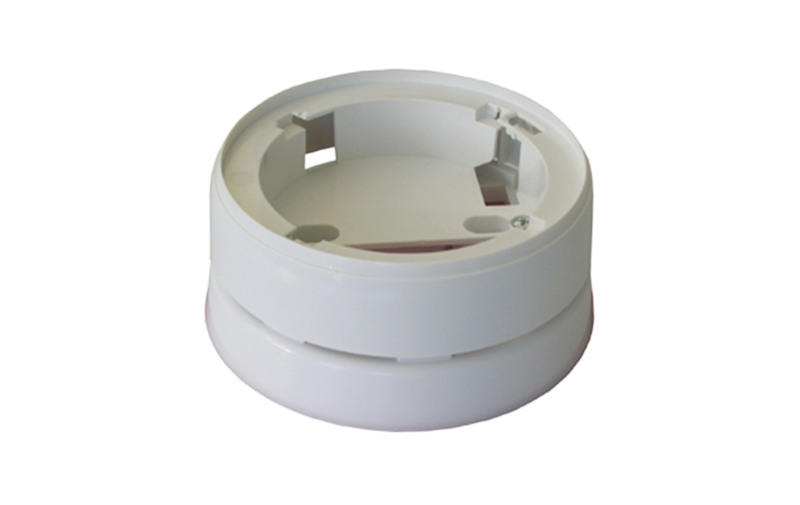 A separate top cover is available for non-detector mounting.